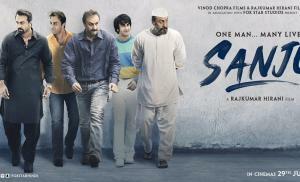 The first look of the most awaited Ranbir Kapoor movie is here. 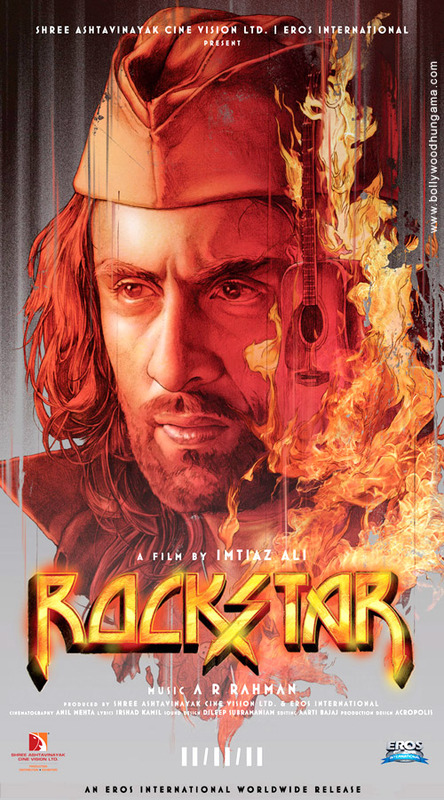 Watch Ranbir Kapoor alongside gorgeous fresh face Nargis Fakhri in this exclusive trailer of Rockstar directed by Imtiaz Ali. 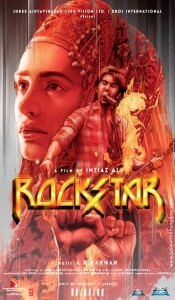 Top-notch music director A.R.Rahman has composed the music of Rockstar. Rockstar traces the life of a musician played by Ranbir Kapoor. Rumour has it that Rockstar is inspired from the life of Jim Morrison. 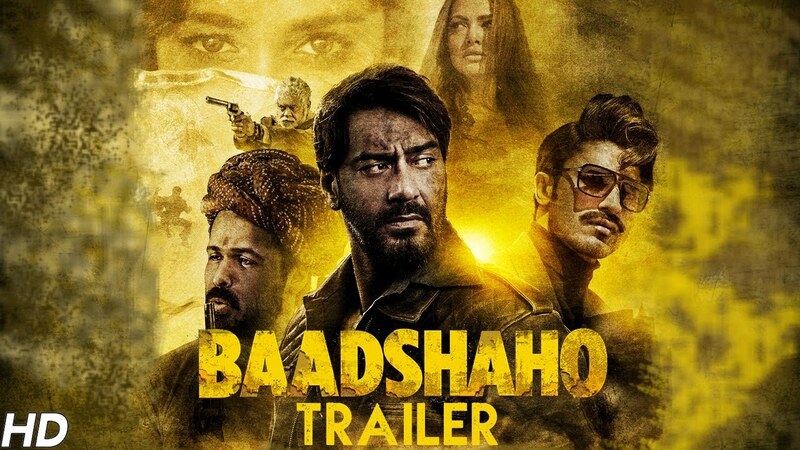 Ranbir who is a huge Morrison fan pays tribute to the real life rockstar, who lived life on the edge and his journey thanks to sudden twist of emotions and depression which lead to his meteoric rise (and death) subsequently. 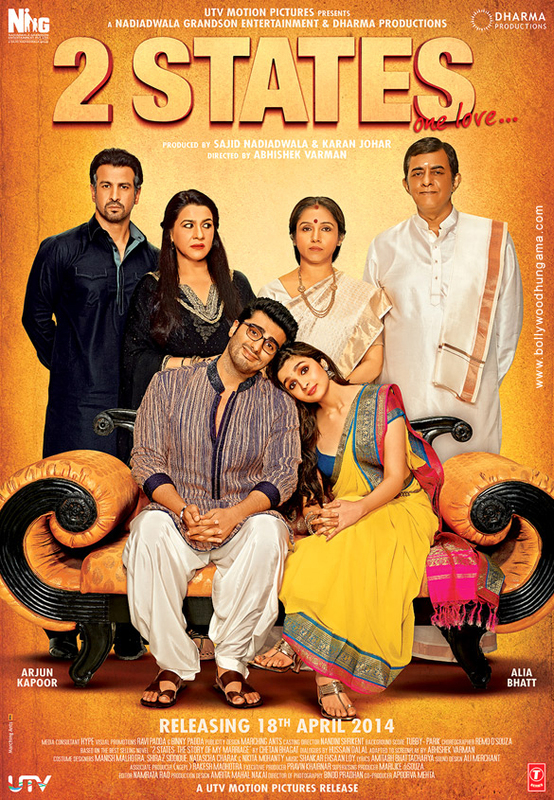 Directed by Imtiaz Ali, the movie also features other big names like AR Rahman, Rahat Fateh Ali Khan and the late Shammi Kapoor.